Katahdin Mountain Lodge and Guide Service offers Maine guided hunts for black bear, moose, deer, turkey, coyote and partridge. 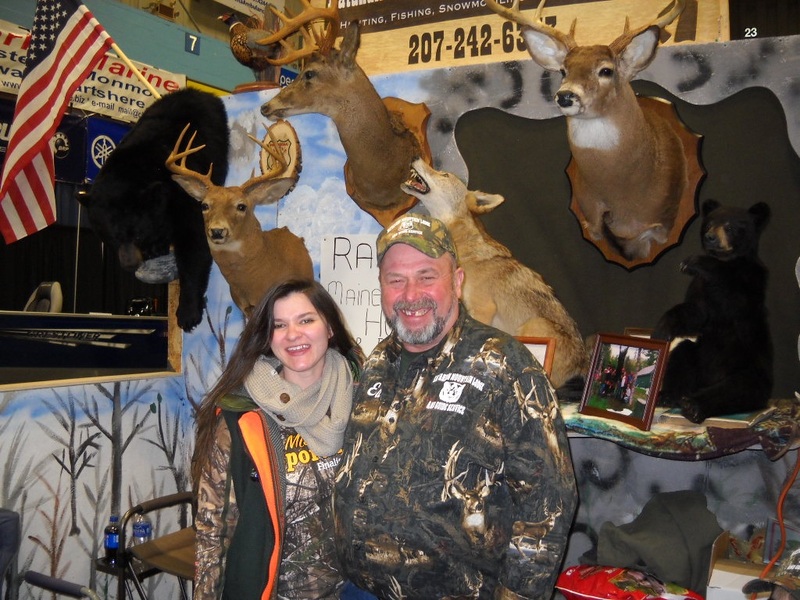 Located between wildlife management districts 10 and 11 in Herseytown Township, also serving WMD's 4, 5 and 6, a prime hunting area for Maine big game. The lodge is 75 miles north of Bangor at exit 259 off I-	95. Set on 81 acres of woods, hills, swamps and flowing streams, we offer great hunts for all skill levels at reasonable prices. We only accept a limited number of hunters so the hunts are personalized. We cater to special needs and youth hunters. Moose permit is by lottery only. Good start to the bear season. Ali of New York with her first Maine black bear. 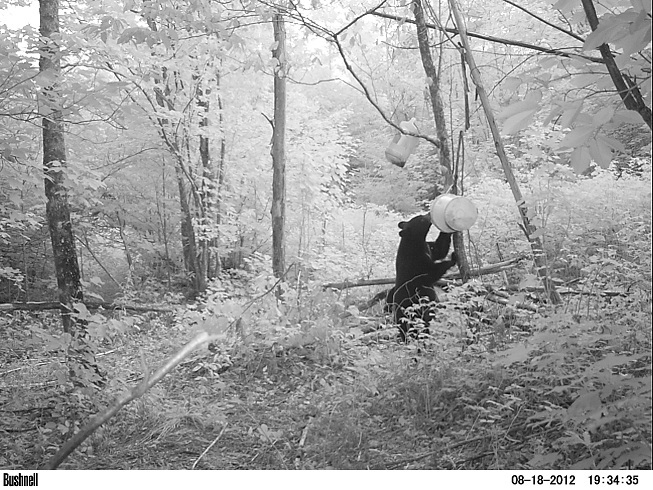 Bear Hunts filling fast. Make your reservations soon. See more 2012 bear pics!